Things start changing with the beginning of Febbruary and the celebration of the Carnival: Venice winter’s main event. Still very cold, in these days Venice totally changes: high rooms fares, busy restaurants, and rivers of visitors from all over the world flow into Venice streets to enjoy one of the most suggestive show of the city made of masks, private parties and square celebrations. Carnival takes about 50 days, It changes every year, and ends Its celebration on Martedì Grasso (Mardi Gras) with the beginning of the Christian observance of the Lent. 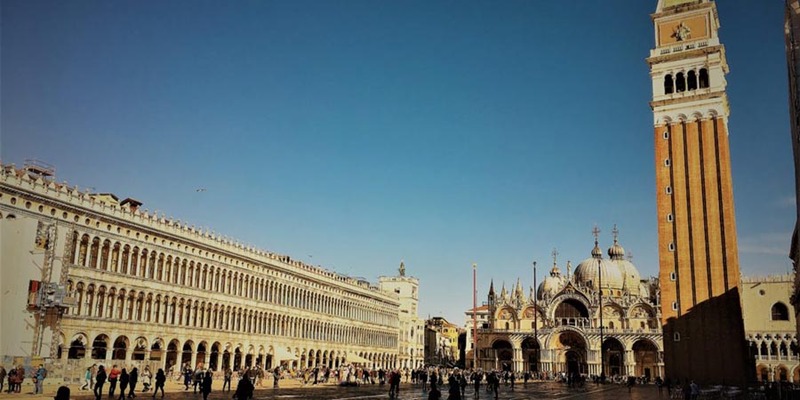 The month of March gives Venice back Its quite: tourism lows down and art itineraries stop being overcrowded. Days start to be longer and the weather warms up: spring is coming! 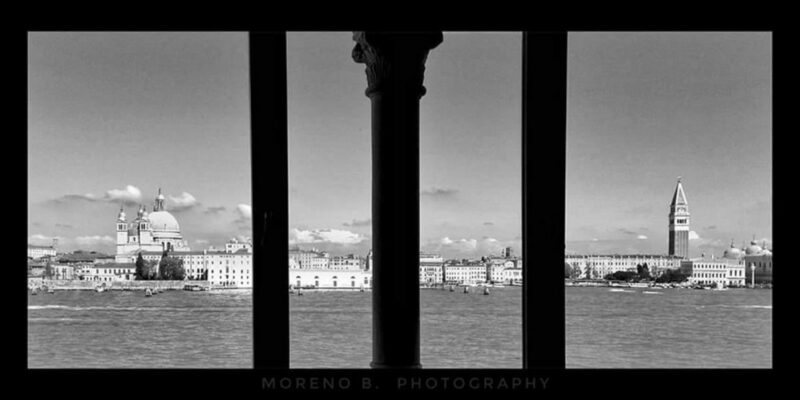 March is probably the best month for photographers in Venice. During Easter break Venice confirms to be one of the most apreciated destination for a long-week end as this one. 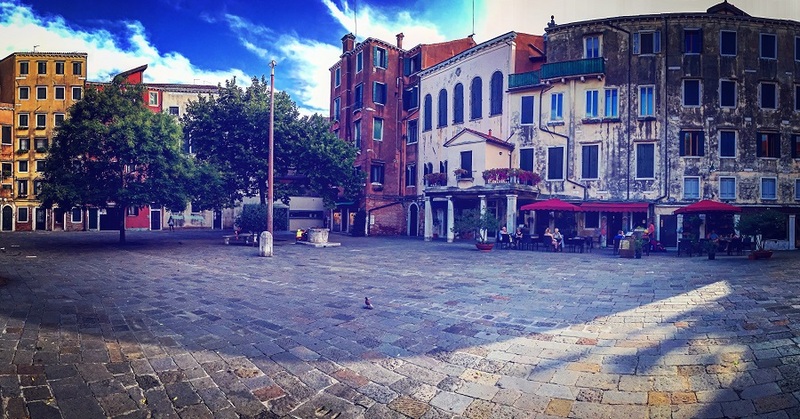 All European countries are on holiday on these days so, if you are looking for a romantic escape in Venice we suggest you to consider another period! May is definely warm. This is a good reason to take some time to relax on the beaches near Venice, or reach one of those restaurants lost in the lagoon to enjoy this area’s kitchen specialities like Moeche! Between the second half of May and the first of June, Venice Biennale opens Its Art exposition. People from all over the world comes to Venice for this occasion; usually the first week is dedicated to previews and openings events. 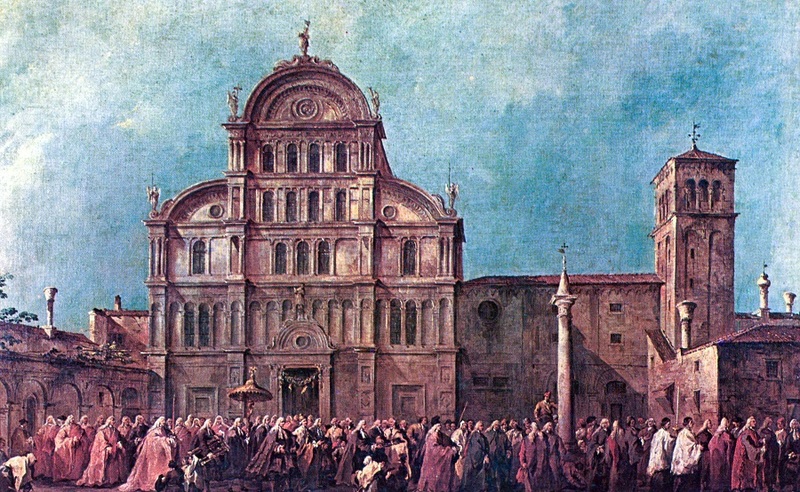 Since 1578, every third Saturday of the month of July, Venice celebrates Its salvation from the pestilence. If Carnival represents Venice main winter’s event, the celebration of Redentore is surely the most important during summer season. Venice in summer can be very hot, luckily Its surround offers several beaches to enjoy some relax on the sand. Of these beaches, between the end of August and the beginning of september, Venice Lido hosts Italy’s first Film Award: Venice International Film Festival , since 1935. The end of this special event, takes back Venice to the reality. Summer holidays end, schools begin and people goes bak to work. 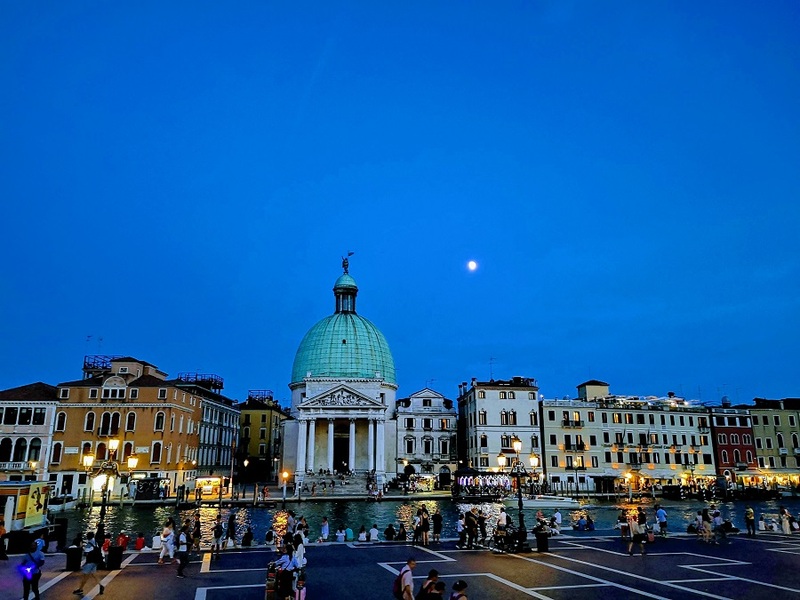 The still good weather and a slight decline of tourism make September and October a great period to visit Venice without the crowds of tourist of high summer. 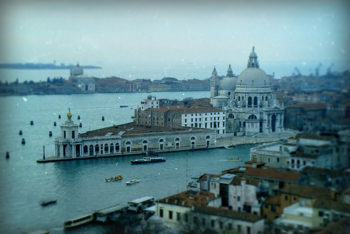 With the beginning of winter Venice looks almost a normal city, but is just an appareance. An example? In this period the high tide causes massive flooding of some aeas of the city! December is usually very cold, sometimes Canals freeze offering the tourist an incredible picture of this charming city; during Christmass holidays (25-26 Dec) shops and museums can change their schedule, set your trip before and enjoy Venice! Whenever you reach Venice, don’t miss the chance to discover Its most hidden treasures and legends! Join an amazing walk with professional actors, Adventure Theater will show you the most authenthic side of this city: click here for more informations!